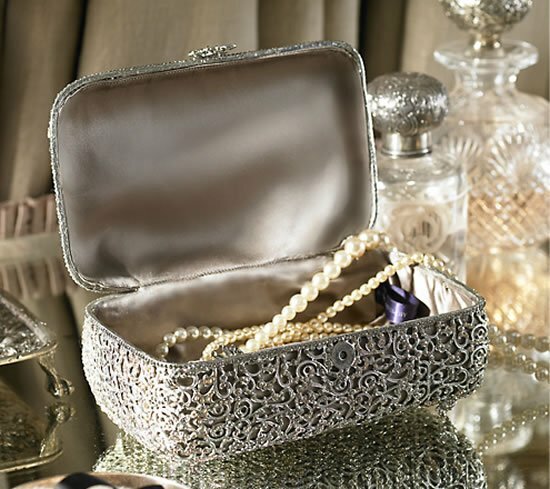 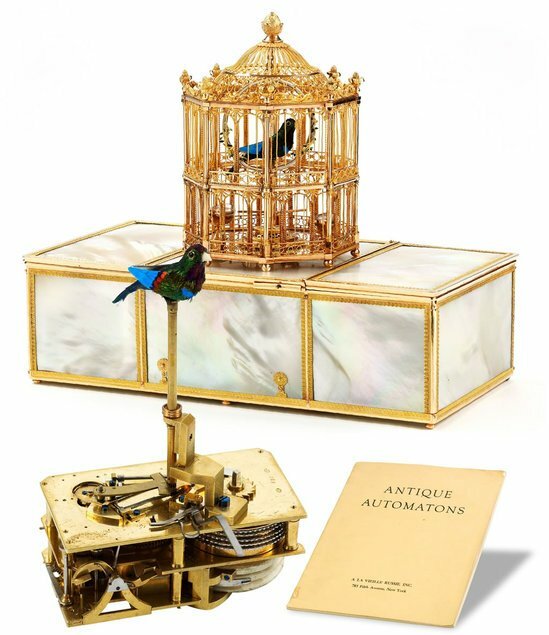 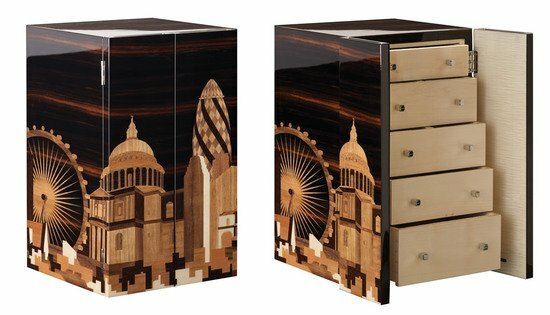 Women who love stacking up exquisite jewelry boxes with even more spectacular jewelry will now envy their male counterparts. 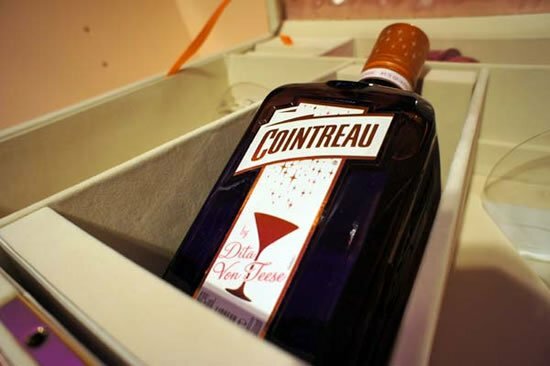 Cointreau and Dita Von Teese have modeled the ‘My Private Cointreau Coffret’ on the same lines. 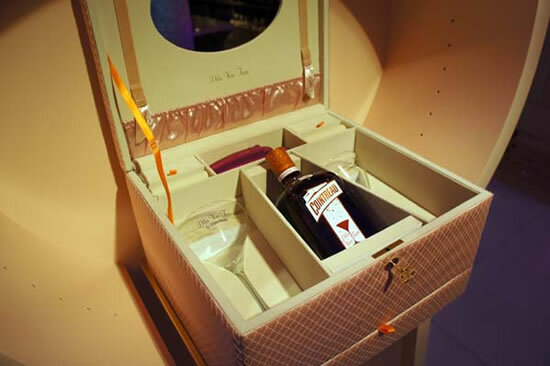 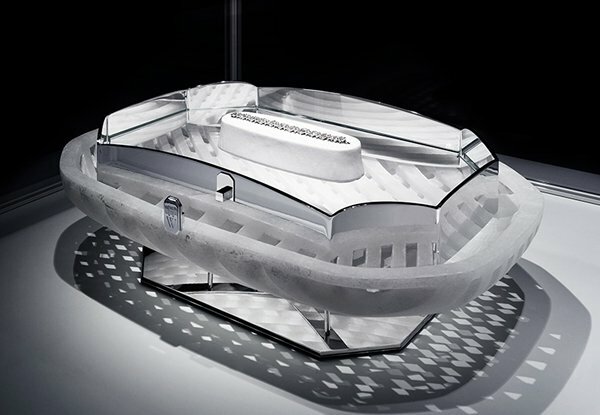 The stunning and elegant box features a bottle of Cointreau, two cocktail glasses and shaker. 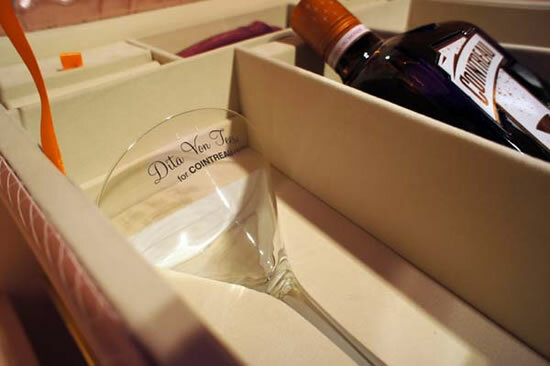 Set inside the box is a glamorous anc chic picture of Dita, glamorous and is lined with pink giving it the retro 50s look. 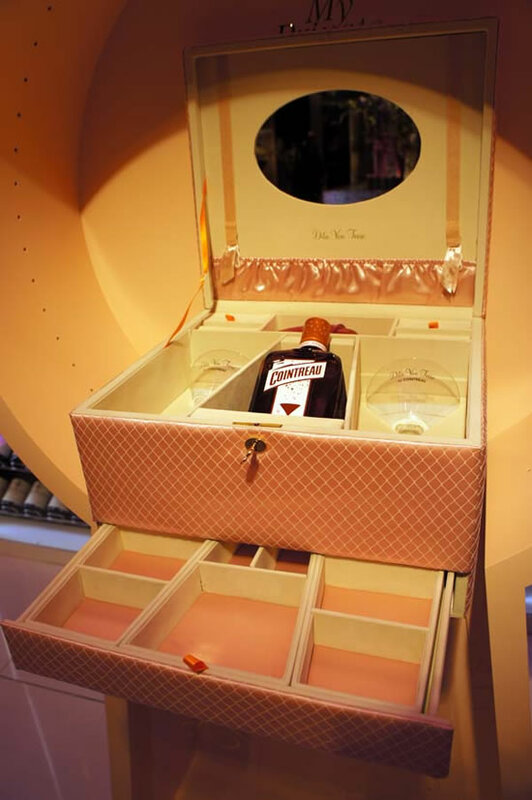 My Private Cointreau case also has several drawers, a nice mirror, powdered colors, delicate silks and a compartment hidden in the back, just like any other delicate house of jewels. 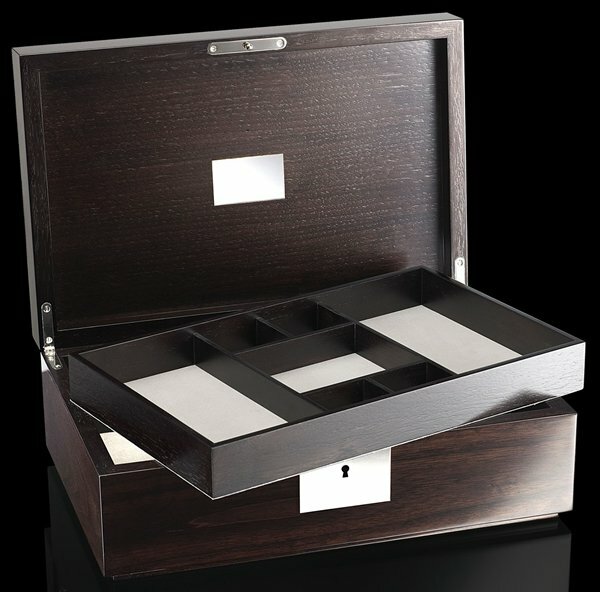 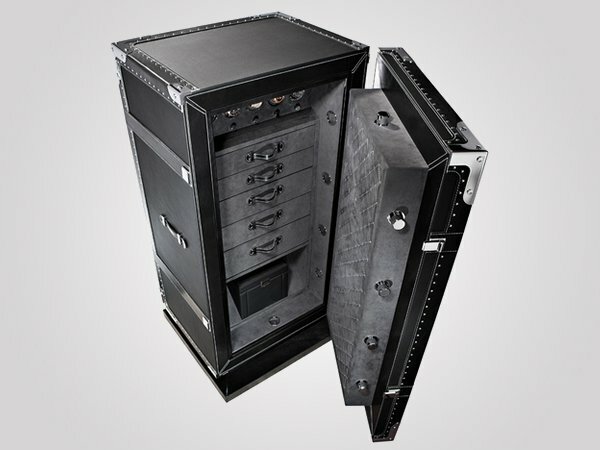 These limited edition boxes are priced at €190 ($265).